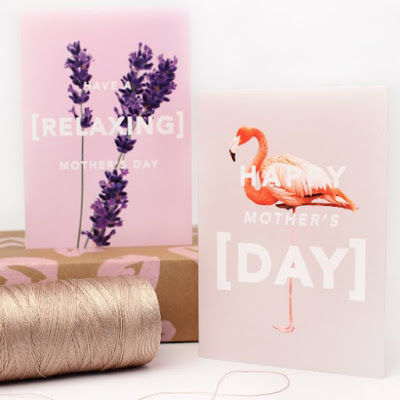 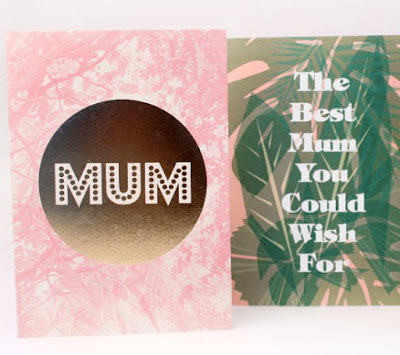 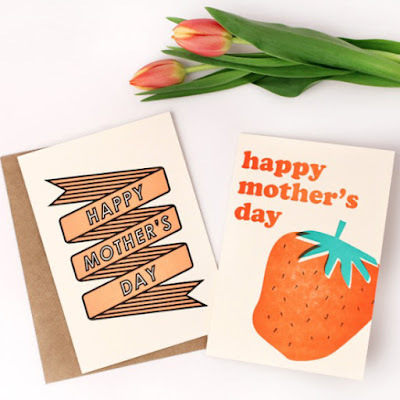 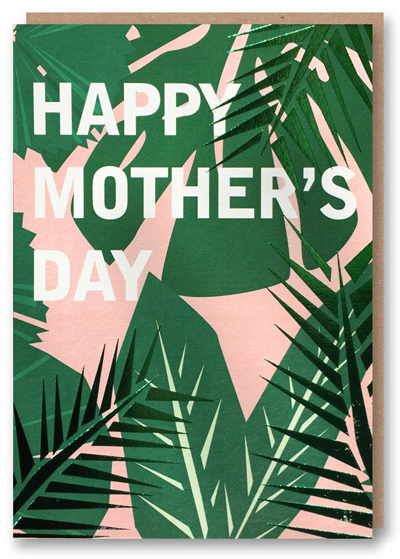 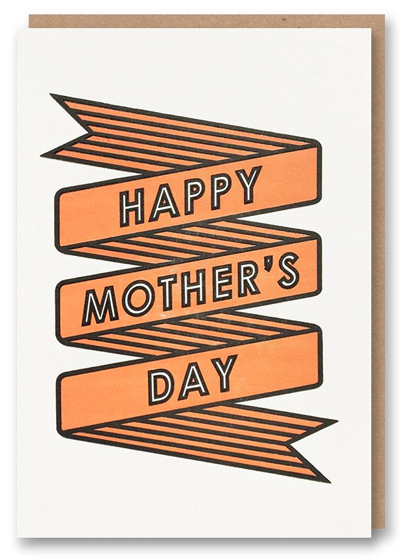 1973's Letterpress and Revista card collections are a stylish way to say thanks to every mum this Mother's Day. 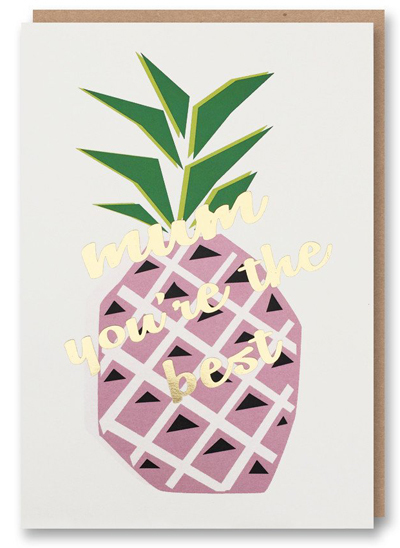 They feature on trend tropical leaves, pineapples and flamingos. All their letterpress cards have been made with love at the 1973 HQ in Brighton and can found in stores now.